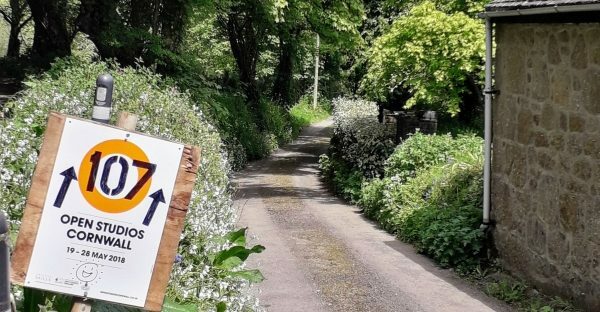 I’ve been cycling around the area for several years now and in the last week some strange orange circles have been appearing at the sides of our Cornish lanes. So what are these orange circles? The electric bike has been around for a number of years (in fact the electric bike was first was invented back in the 1890s). But recently they are becoming more and more popular in Europe.